This is a brand new idea set up just for our fishermen who want to share their experiences. Nothing here yet because we just started this page, but we look forward to hearing your fish story after your trip! 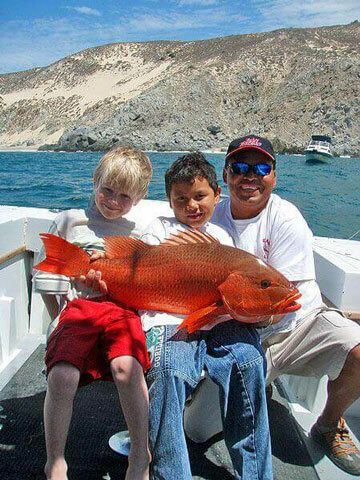 Please send us photos along with your experience with Cabo Fishing, and we'll gladly post it here. Scott and his kids made fly fishing on La Mosca the centerpiece of their fishing trip in Cabo San Lucas for 2007, and had great success! Scott says "It's a trip my youngest talks about every day, and will stay with him for a lifetime. Juan and Roberto are for sure two of the best captains I've fished with. 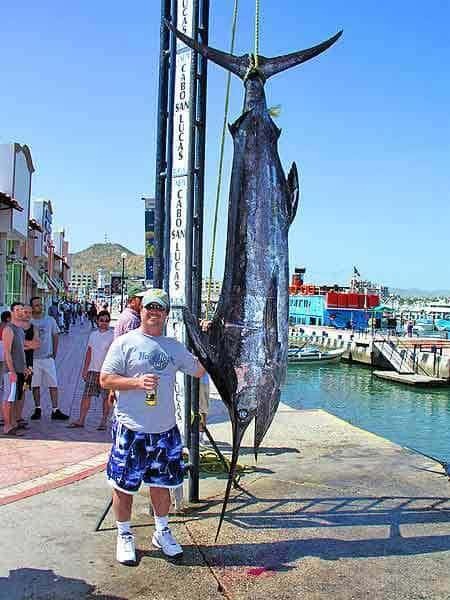 I've fished Cabo for 16 years, and had my most memorable times with La Mosca! ".